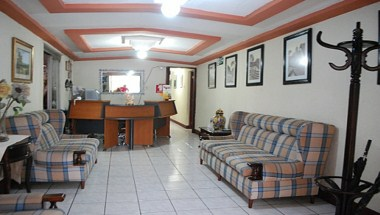 Hotel Montserrat welcomes you in the city of Managua. 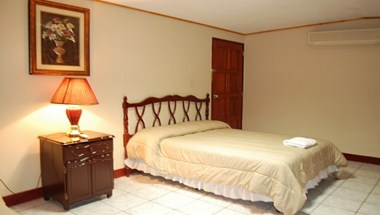 Hotels Montserrat's goal is to give you the best comfort in a friendly atmosphere. 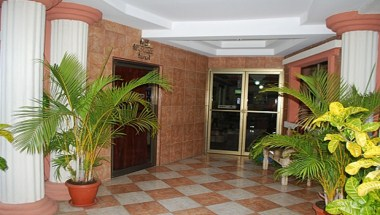 The hotel has fifteen Guest Rooms with a contemporary decor. 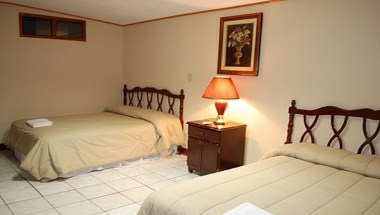 Rooms are offered in Single, Double and Triple room categories. 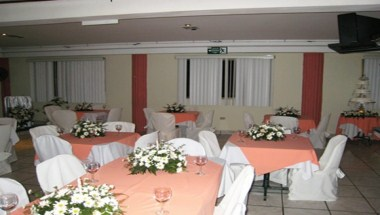 If you are planning a business meeting or special event in Managua, Hotel Montserrat offers a spacious conference room for up to 50 people fully equipped, with AC, whiteboard, coffee and water.